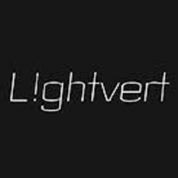 Lightvert has created the technology for high value advertising which uses high power imaging systems by use of a 3 inch reflective strip on the side of any building displaying unique optical imaging technology to project digital images. Crowd for Angels are an equity and debt crowdfunding platform. 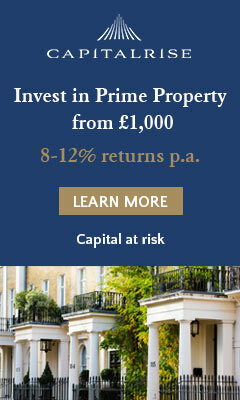 Investors can invest from as little as £25 into a pitch of their choosing. The use of the proceeds will go towards expanding marketing efforts to increase the registered user base. Trigger is a brandtech company helping brands create advertising content better, faster and cheaper. We’ve created content for brands like Tesco, Renault and Capital FM. Laundryheap is a fast-growing laundry and dry-cleaning service with delivery. Laundry Heap believe that they are unique, as they are the only major on-demand laundry company to our knowledge that offers same-day collection and delivery within 24 hours as a standard service. 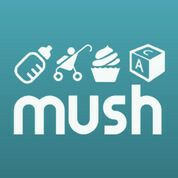 Mush is a mobile app that connects local mums based on their profile. Once you have your profile setup, you can see which friends are free to play, message and arrange to meet up. 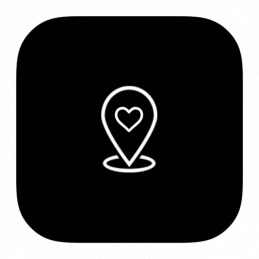 A dating app using location-based technology to help everyone meet new people instantly. Honeypot is launching their service across 50 location in London and in 40 universities in the UK. They differentiate themselves by allowing people to meet each other and have conversations face-to-face, rather than primarily through their mobile screen. This is achieved by connecting with other Honeypot users within a pre-defined radius and planning meet-ups through the app. Revenue will be generated though in-app purchases to access certain functionalities, in addition to a premium membership which will give users unlimited access to features. 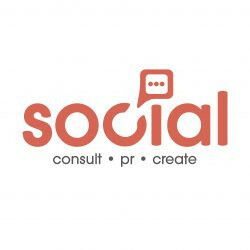 The company also aim to advertise their product through other businesses and venues. Honeypot intends to provide their services in Paris, Barcelona and the USA in 2019. 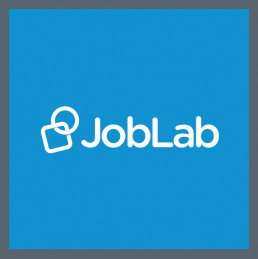 Chessable applies learning styles and gamification to make it easy to get started with learning Chess. 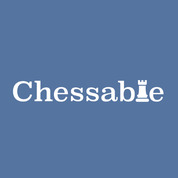 Chessable allows you to select a opening book you'd like to play and then when you have learnt it just once, the Chessable system will use it's algorithms to make sure you review what you learnt in the most efficient manner possible.